I have had a fault on my Google G1 Android phone for the past month where app updates and attempts to install new applications give the error message “Download of application unsuccessful”. My initial thoughts were that the internal memory must be full, but this turned out to not be the case. 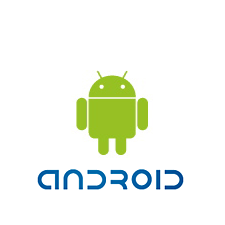 On further investigation it appears that the problem relates to the Android Market application itself. The most recent update appears to not work on Android 1.6 on the G1. You will see a long list of installed apps. Go to Android Market and it will appear like a fresh install and you will be asked to agree to the Market terms and conditions. You should now be able to install new apps. It can take a while for the phone to synchronise all the apps to their update trees so you might find you get a lot of update notifications over the next few hours as the system detects them.